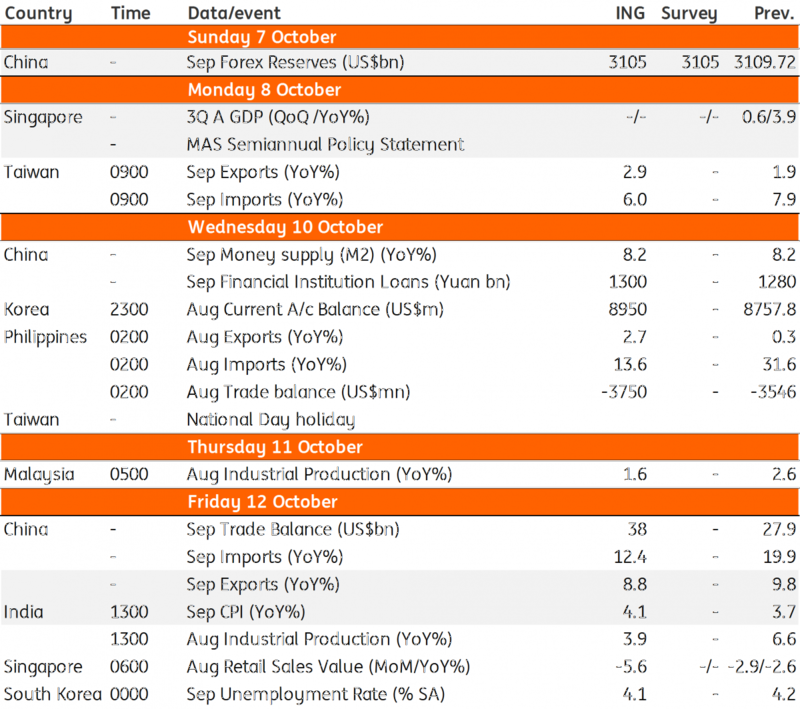 Singapore’s advance GDP estimate for 3Q18 is due most likely towards the end of next week, and the central bank will also unveil the outcome of its semi-annual policy review around the same time as the GDP release. A sharp slowdown in manufacturing in the July and August release looks likely to extend to September based on a two-year low (Nikkei) manufacturing PMI. This is likely to dent the GDP growth, which is why we have cut our estimate of 3Q growth to 2.6% year on year from 3.3%, a slowdown from 3.9%. 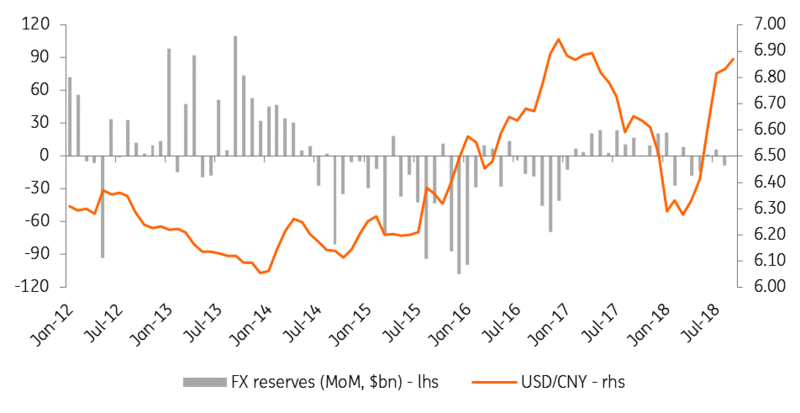 The central bank shifted the policy from neutral to tightening at the last meeting in April – a move from zero percent Singapore dollar trade-weighted exchange rate (S$-NEER) policy band appreciation to a 'modest and gradual' appreciation path. 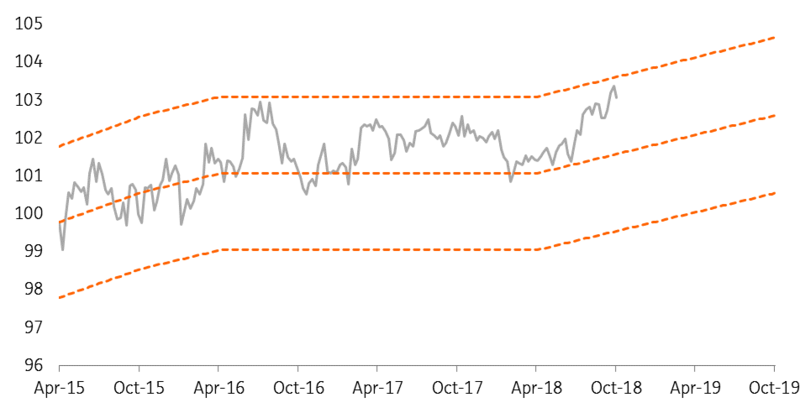 The Singapore dollar's outperformance in the global currency sell-off since the last central bank policy review has pushed the S$-NEER towards the strong end of the policy band, fuelling expectations of more policy tightening in October. 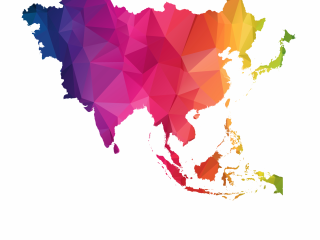 However, we don’t see any compelling reasons for that, as consumer price inflation in Singapore continues to be among the lowest in Asia and GDP growth is also poised to slow. A significant GDP slowdown will certainly take the air out of policy hawks. As the Reserve Bank of India looks set to tighten monetary policy again at the meeting on Friday, 5 October, the central bank will have no reasons to relax ahead of the September consumer price inflation release. The August inflation fall below 4% (the mid-point of the RBI’s 2-6% medium-term target) appears to be a one-off. Our estimate for September is that it will rise back above 4%. 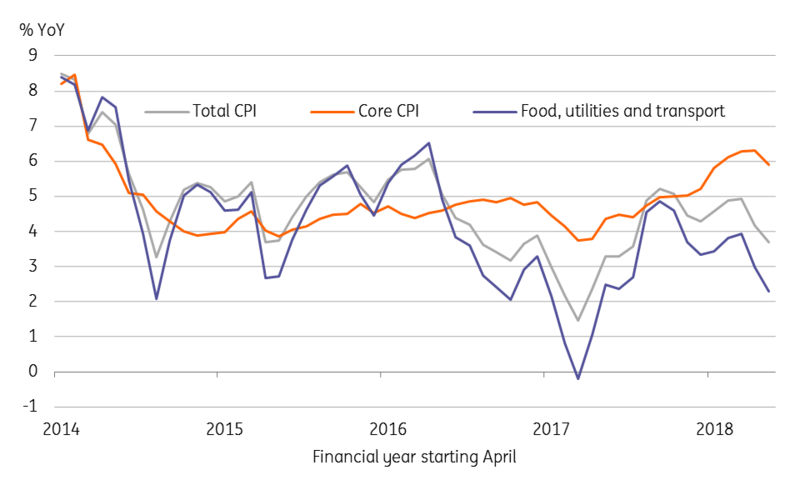 Even as food price inflation continues to be low, the pass-through from increasing global oil prices will intensify due to a weak rupee and core inflation, which strips out food and fuel prices, remains high. Without vigorous policy tightening or additional support measures, we find it hard to forecast the rupee regaining any ground in the near-term. We have just raised our end-2018 USD/INR forecast to 75 from 73.5.